Have you heard of this book? 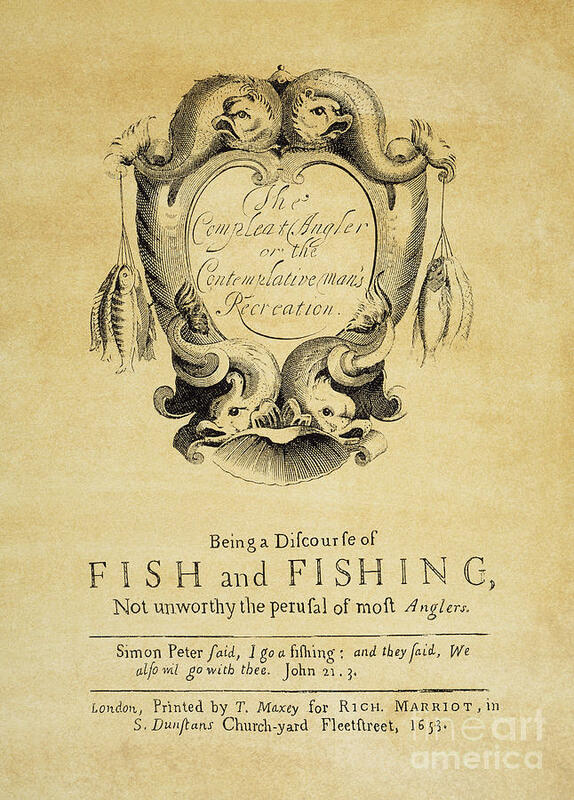 The Complete Angler by Izaak Walton, is a literary work of art that celebrates the spirit of fishing. 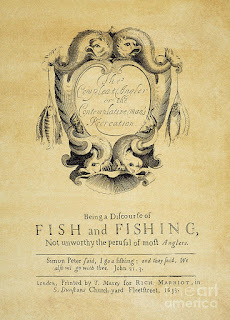 Published in 1653, the book contains quoted verses from John Dennys's 1613 work The Secrets of Angling. Walton dedicated his work to John Offley who was his most honored friend. It was made by James Prosek (artist/writer), Fritz Mitchell (producer/editor) and Peter Franchella (cinematographer). The film documents Prosek's travels as he walks in the footsteps of the 17th century English writer, Izaak Walton—"research" for his senior thesis at Yale. 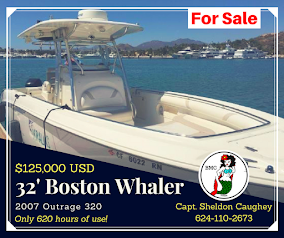 The film focuses on Walton's book, The Complete Angler, a book that many have heard of but few have actually read.